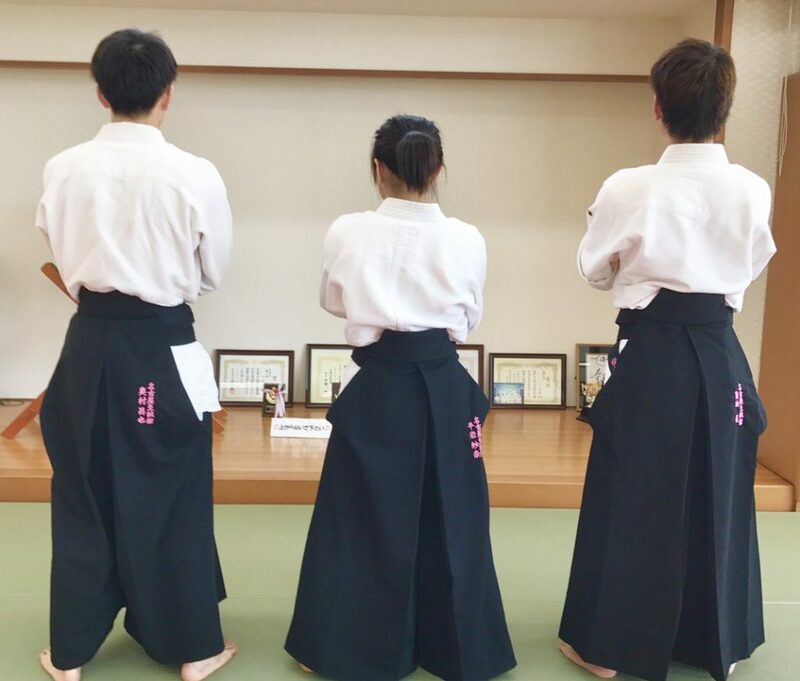 We welcome the new members to Nagoya Shiseikan. 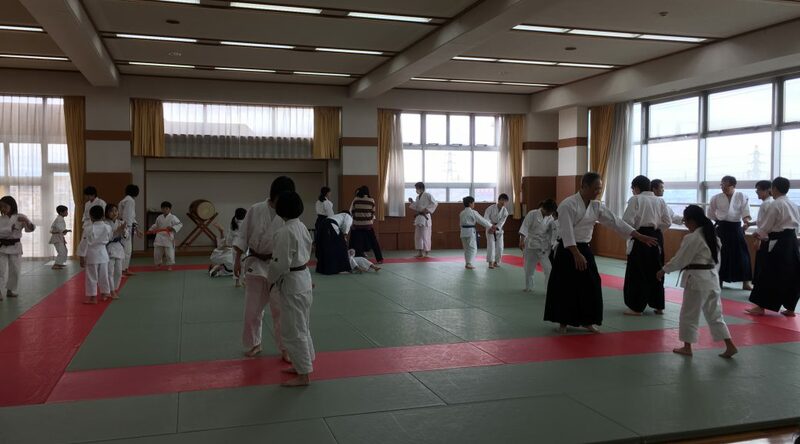 Now we practice Aikido over wide areas, in Midori-ku, Tempaku-ku, Togo-tyo, Toyoake-city. So we have a lot of fellow belongs to same dojo. Even if we can’t see each other, we are comrades. Practice with utmost effort, and have an especial fantastic time. 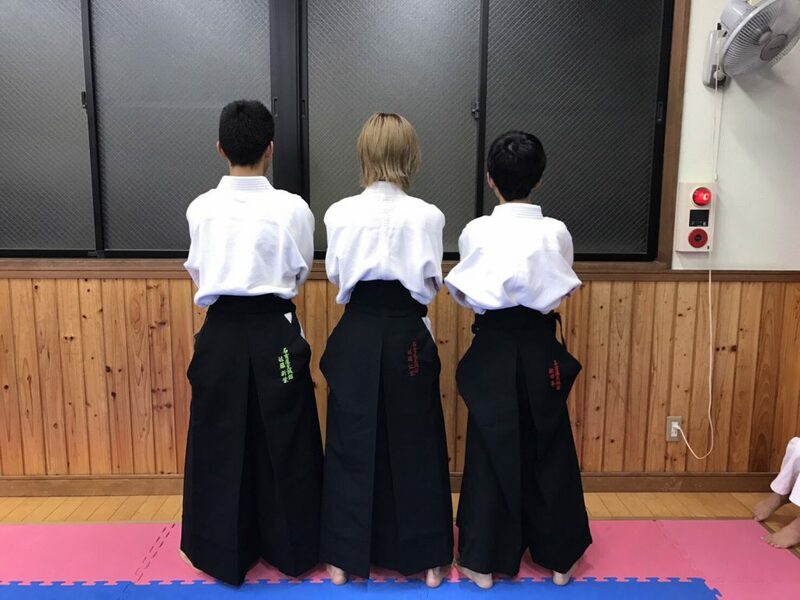 Would you start Aikido practice with us?